The “world’s first” hybrid ILS vehicle will add “increased simplicity and efficiency for ILS fund managers,” according to Carey Olsen Partner Christopher Anderson who developed the structure alongside the Guernsey Financial Services Commission. 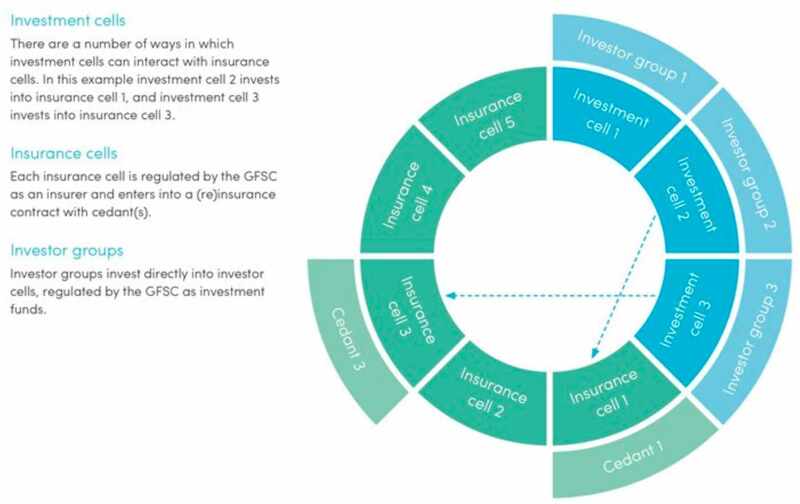 The Guernsey hybrid ILS structure is a fully regulated protected or incorporated cell company that is both a licensed insurance company and a regulated investment fund. Using the structure an ILS manager would no longer have to ‘rent’ cells of protected cell or segregated account vehicles to act as Special Purpose Insurers (SPIs), as the fund would have access to its own at all times. ILS fund managers often establish SPI’s in a different jurisdiction and operating entirely separately from their ILS funds, adding operational complexity. This new structure means a reinsurance vehicle, or transformer, and ILS fund structure live as one, which could simplify operations and help managers to reduce costs as well in the longer term, we’d imagine. Carey Olsen Partner Christopher Anderson commented, “For the first time, the Guernsey hybrid provides managers with the opportunity to operate an investment fund and any number of sub-funds and SPIs in one place, supervised by one regulator, governed by one board of directors with one set of service providers and one auditor. No other jurisdiction in the world offers such a unique combination. Guernsey Finance Chief Executive Dominic Wheatley added, “Guernsey is one of two key players in the ILS transformation market, and as the asset class grows we see Guernsey’s role growing too. Guernsey will continue to be at the forefront of innovation in ILS and this is a perfect example of forward-thinking. Investment cells: which can be used to raise funds from third party investors through the offer of shares or other securities. Fundraising can be done through any number of investment cells. Each investment cell can publish its own offering document describing its own particular investment strategy. Insurance cells: which underwrite insurance and reinsurance contracts. Funds from investment cell capital raised can be used to collateralise insurance and reinsurance written by these insurance cells through regulation 114A trusts, letters of credit, funds at Lloyds etc. Each investment cell may collateralise any number of insurance and reinsurance transactions or cells. A core: which houses any regulatory capital required of a licensed insurer. 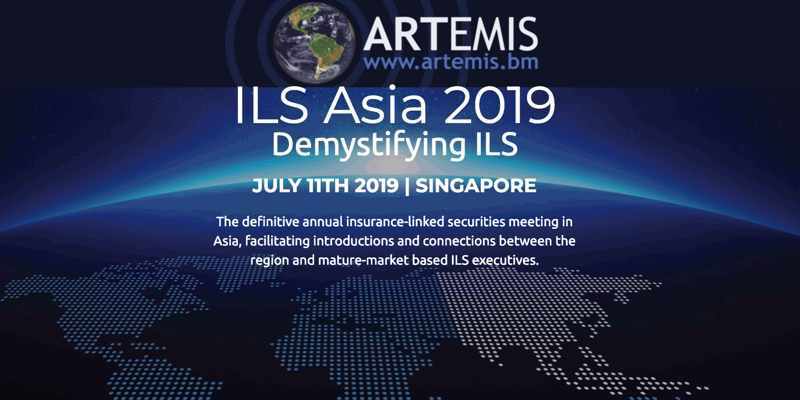 The hybrid ILS structure has a single board of directors which has the overall responsibility for its operation, while the board may appoint an external ILS fund manager or adviser, if desired. A hybrid ILS vehicle in Guernsey has to maintain minimum share capital of £100,000 for a general or £250,000 for a long-term insurer, which can be achieved through the issue of shares in the core of the company; shares which could be held by the ILS manager itself or by investors. Importantly, the vehicle will be responsive to ILS fund managers needs, as it can use the Guernsey Special Purpose Insurer (SPI) Rules to allow for insurance cells to be licensed instantaneously. 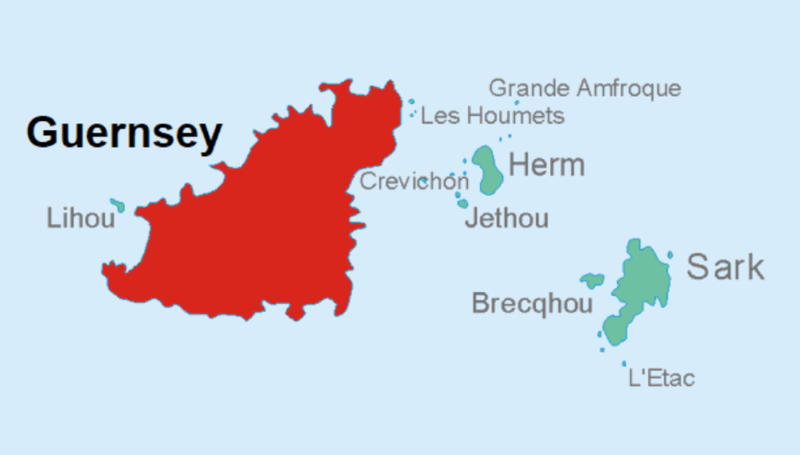 “For the first time, the Guernsey hybrid provides ILS Managers with the opportunity to operate its investment fund and any number of sub-funds and SPIs in one place, supervised by one regulator, governed by one board of directors with one set of service providers and one auditor,” Guernsey Finance explained.